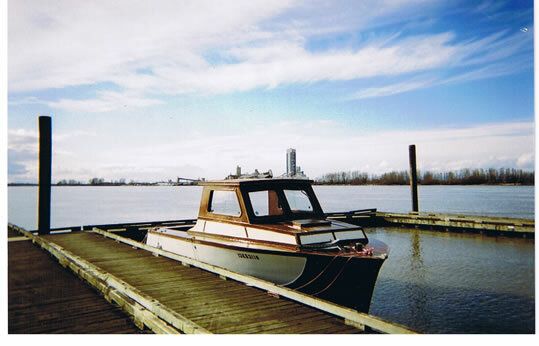 This fun, dependable craft, the 'Airport #1' was Vancouver International Airport's 'purpose built' rescue boat (first of the original three) and comes with the original registration. 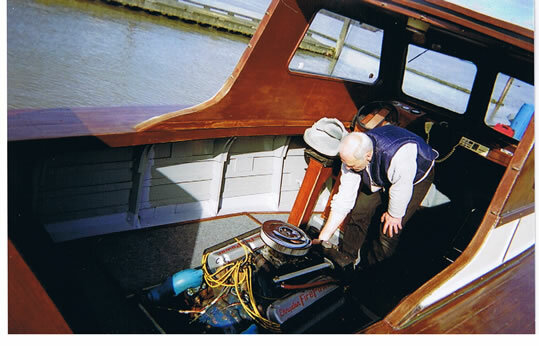 Her strong, sturdy, smooth ride is enhanced by a Borg Warner Velvet Drive, and a 392 Crystler Imperial Hemi Engine. 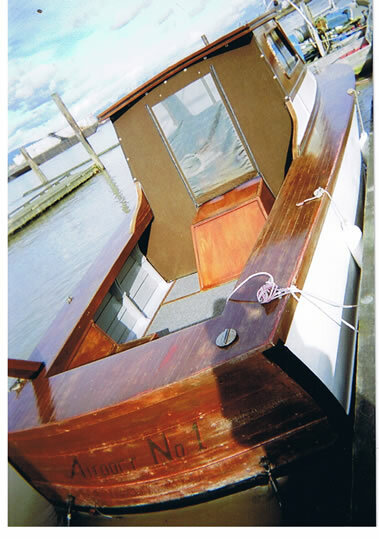 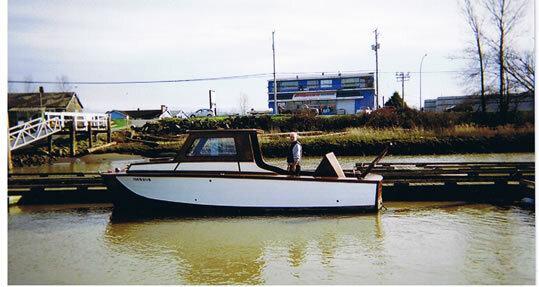 She is in excellent condition and includes free covered dry land storage until November 2008.